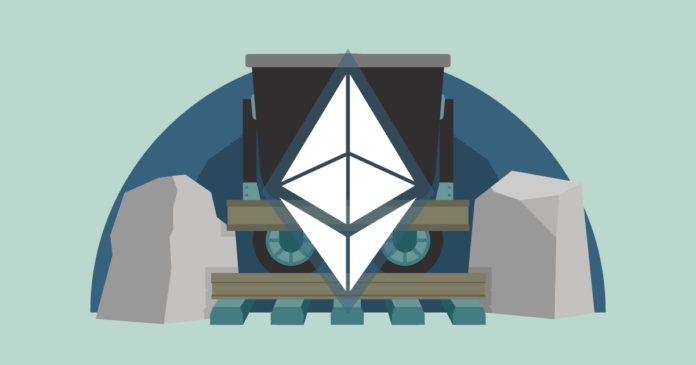 Per previous reports from this outlet, early last month, Ethereum (ETH) developers convened in a meeting that glossed over a number of subjects, including the network’s ASIC-resistant qualities. After some deliberation, the project’s core developers determined that it would be logical to eventually activate ProgPoW, a special Proof of Work (PoW) protocol that equals the playing field between ASICs and GPUs (almost like mining farms v.s. consumers).